Flanders House and Vlaamse Club Londen would like to invite you to a screening of d'Ardennen, a Belgian film directed by Robin Pront, released in 2015 and also known as The Ardennes. 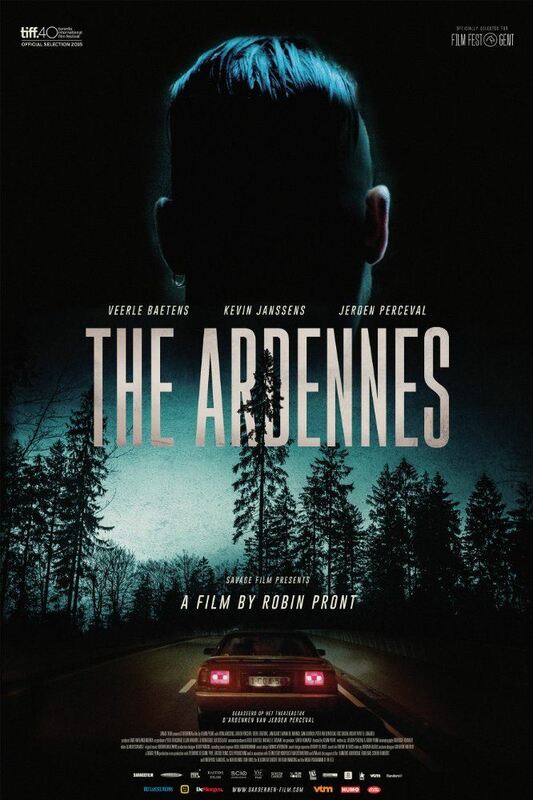 Described as a dark thriller and an uncut Flemish noir, d'Ardennen tells the story of the relationship between two brothers who were involved in a home jacking that went disastrously wrong. The film opened the Film Fest Ghent, was screened in the Discovery section of the 2015 Toronto International Film Festival, received the Magritte Award for Best Foreign Film in Coproduction and was selected as the Belgian entry for the Best Foreign Language Film at the 89th Academy Awards. The screening will take place on Thursday 2 March 2017 at 7pm at Flanders House (1A Cavendish Square, London W1G 0LD). This is a free event but places are limited so please register to secure your place (including people who have rsvp’d through Facebook). Doors will open at 6.30pm and drinks and nibbles will be provided.